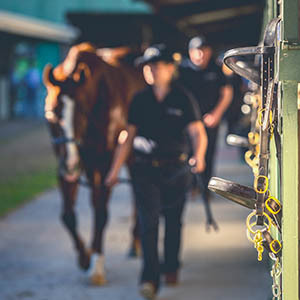 Star mare Sweet Idea stormed home to win Saturday’s Galaxy Handicap at Rosehill and notch the most deserved Group One victory of the season to date. An outstanding daughter of Snitzel, Sweet Idea settled midfield before coming with a well timed run under Blake Shinn to score a barnstorming win. 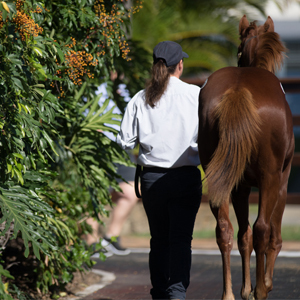 A $240,000 purchase from Arrowfield Stud at the 2012 Magic Millions Gold Coast Yearling Sale, Sweet Idea sent her earnings past the $2.4 million mark with her Galaxy triumph. Trainer Gai Waterhouse was beaming after the win of one of the country’s most talented and popular racemares. 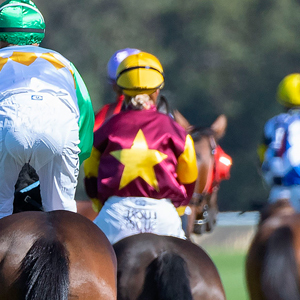 Sweet Idea races in the colours of the Gold Coast’s Henderson Racing team and brothers David and Luke were both of course and thrilled with the victory. Winning rider Blake Shinn gave the mare great credit for the success. 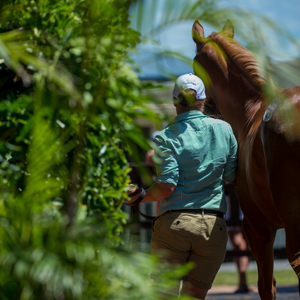 Sweet Idea, the fifth individual Group One winner for former Magic Millions graduate Snitzel, is one of three winners for her dam Flidais, two of them stakes winners. 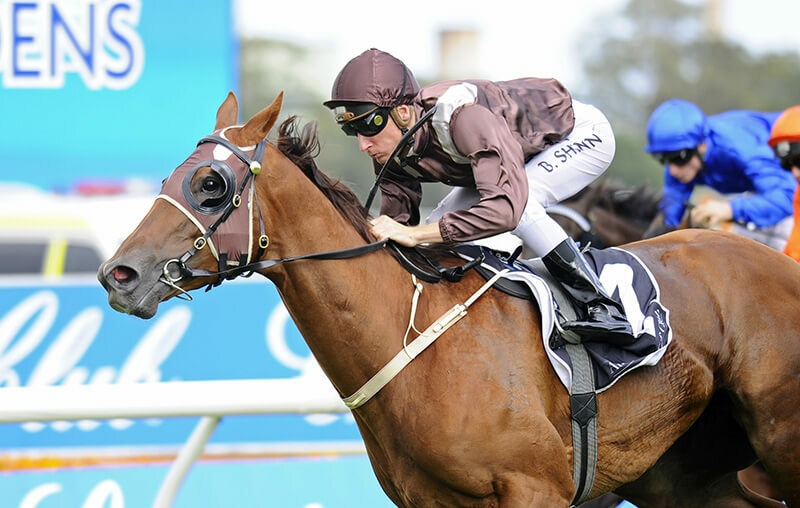 Flidais earned black type by running third in a Group Three Adrian Knox Stakes at Randwick. 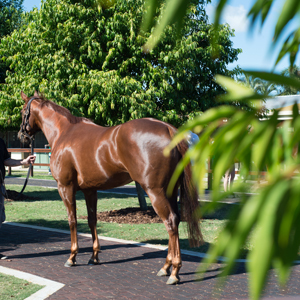 As well as Sweet Idea she is the dam of Magic Millions graduate Rush – a 10 time winner in Malaysia and Singapore. He won the Anniversay Cup at Penang and was second in the Magic Millions Juvenile Championship at Kranji.